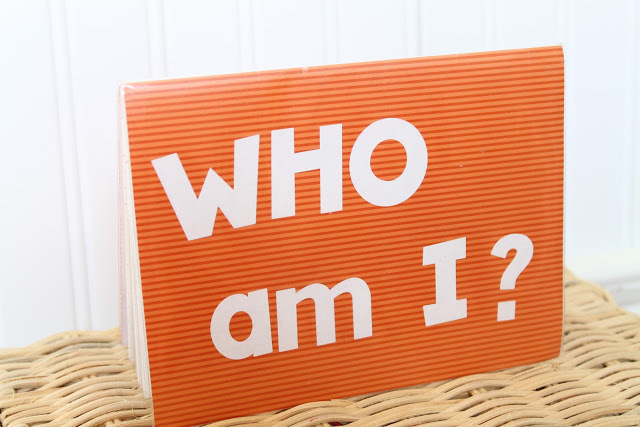 What makes this set of books just right for beginning readers? 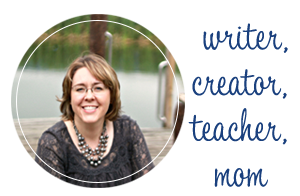 Short sentences, easy to read sight words, and pictures that support the words on the page. The first LEGO movie was such a hit, that they made books too! 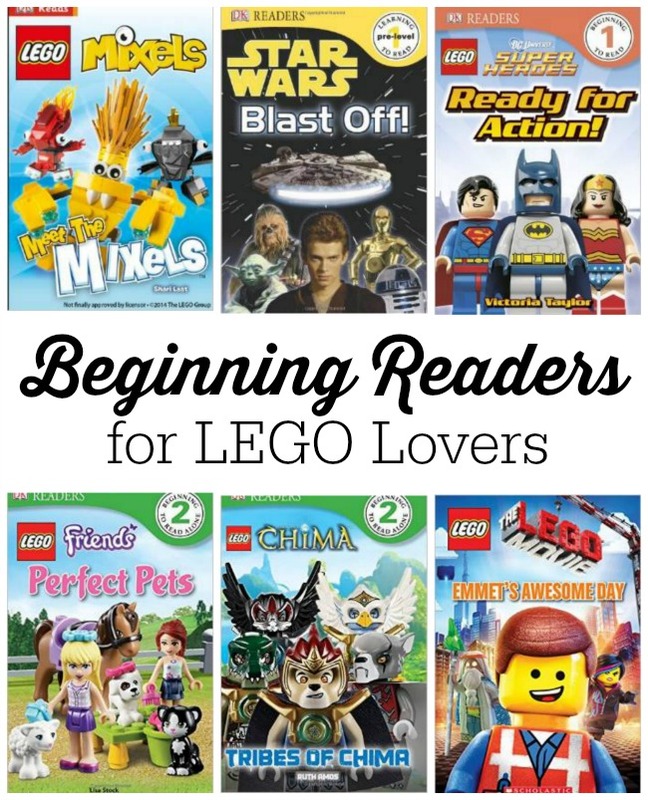 There are even books on Wyldstyle, UniKitty, Emmet, and the Master Builders. Star Wars and LEGOs mixed together, it doesn’t get much better than this for most boys and their fathers. 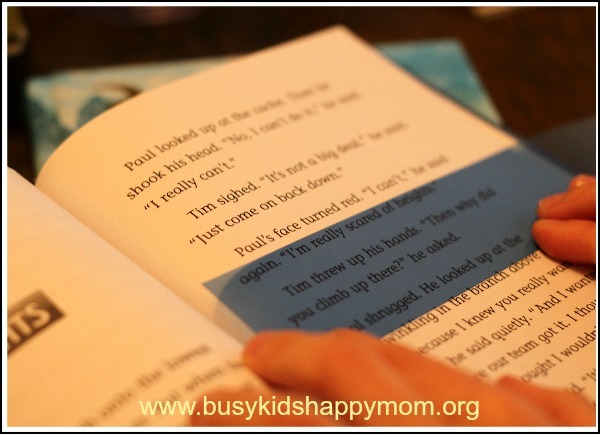 What a great way to build that reading bond, two childhoods together with one book. The latest invention from LEGO, characters that can split, mix and combine to make new ones. 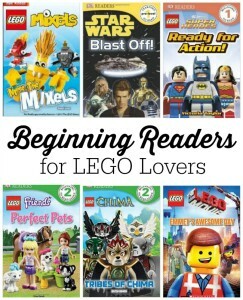 The Superhero LEGO books are high flying and attention grabbing. There is even a LEGO Batman Phonics Set. I’ve been using it this year to help a child with short vowel sounds. Enjoy adventures with Kai as he fights sinister forces. There are many books in the Ninjago series. Brickbeard’s Treasure. Just seeing the cover reminds me of going to Legoland,Florida. They have a great pirate water ski show. LEGO Friends are not just for girls. Great characters and cool animals. Fun readers for all. The city collection must be the largest set of LEGO books. 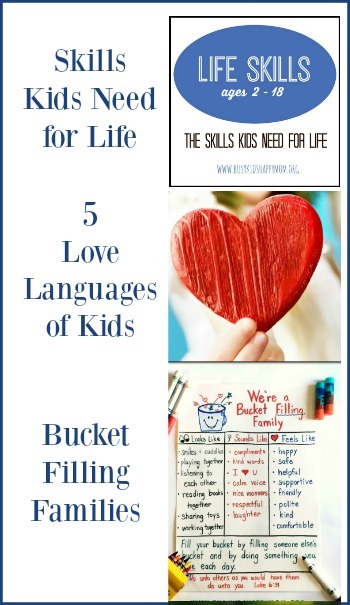 You can read about fire trucks, detectives, even and Easter Egg Hunt. Books for every part of the city. If you have a Chima lover, then these books are for you! You can learn about the Chima tribes and Cragger the Crocodile usually makes an appearance too. 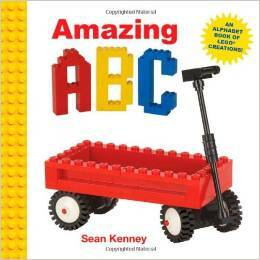 Amazing ABC: An Alphabet Book of LEGO Creations. This gem was found when I was researching books for this post. While I’ve had exposure to all of the other books here, this was a new one. It is definitely on my must buy for baby showers now.